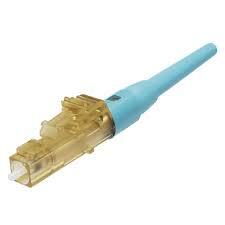 Here is a sampling of the great Panduit Fiber Optic products we stock. 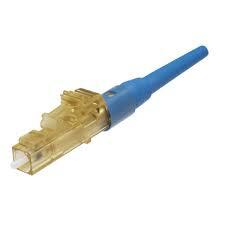 Purchase Panduit Fiber products. 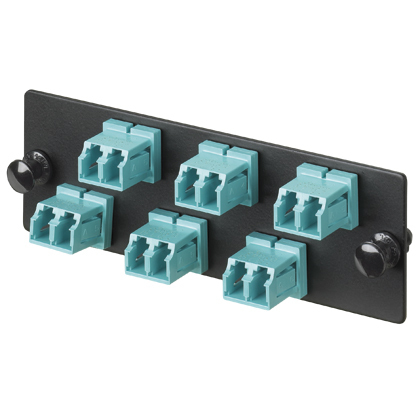 LC singlemode simplex fiber optic connector for 900µm tight-buffered fiber installation. 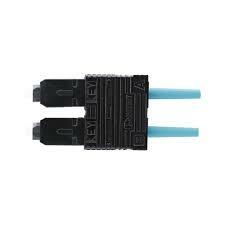 LC 50/125µm OM3/OM4 multimode simplex connector for 900µm tight-buffered fiber installation; ferrule type, zirconia ceramic. SC 50/125µm OM3/OM4 multimode simplex connector for 900µm tight-buffered fiber installation. 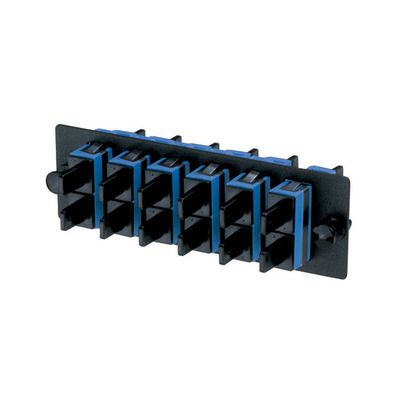 LC OS1/OS2 FAP loaded with twelve LC simplex singlemode fiber optic adapters (Blue) with zirconia ceramic split sleeves. 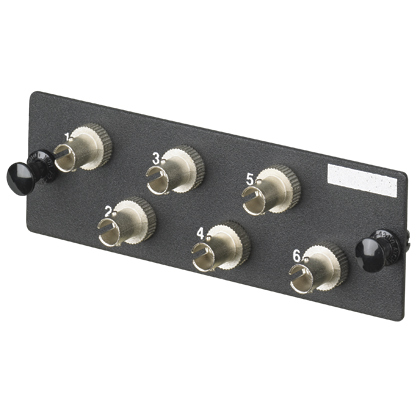 LC 10Gig™ OM3/OM4 FAP loaded with six LC 10Gig™ Duplex Multimode Fiber Optic Adapters (Aqua) with zirconia ceramic split sleeves. 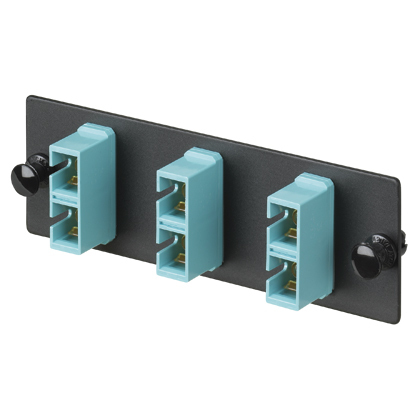 SC 10Gig™ OM3/OM4 FAP loaded with three SC 10Gig™ Duplex Multimode Fiber Optic Adapters (Aqua) with zirconia ceramic split sleeves. 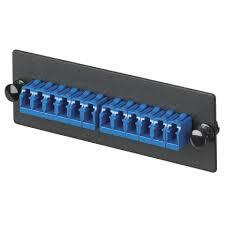 ST FAP loaded with six ST simplex multimode fiber optic adapters with phosphor bronze split sleeves. 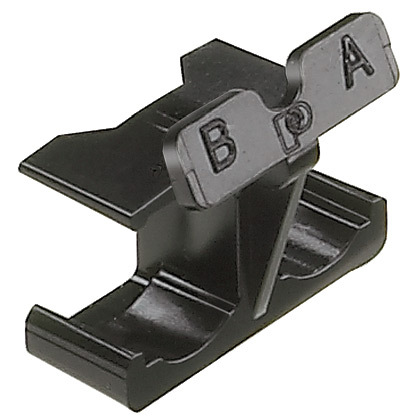 LC OptiCam® Duplex Clip for duplexing two simplex LC OptiCam® Multimode or Singlemode Connectors.